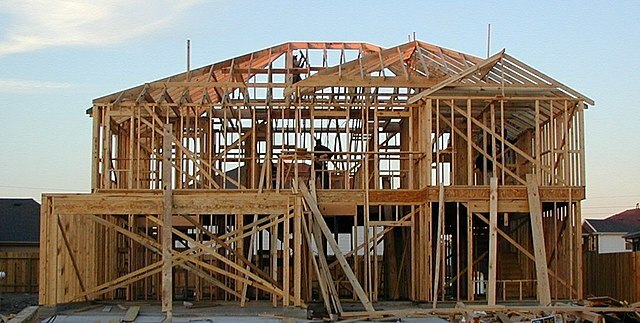 Across Europe, wood is gaining market share in construction. While steel, glass and concrete were the main players in the twentieth century, the real innovation of this century on the construction site will be the widespread presence of wood products. Not only cozy cottages houses in remote villages are going to be built with wood, but also multi-storey buildings located in European major cities, including towers and skyscrapers. While the future is very promising, wood buildings are already today becoming more and more common. These buildings can integrate perfectly in the hustle and bustle of big city centers. In Italy, the wood revolution – as an alternative to concrete and steel – started in the North. The largest residential complex in Europe is in Milan, the industrial heart of Italy: 124 flats for which more than 6000 m3 of wood-based panel were used. The complex has a wood load-bearing structure. The designer of the project has declared that the people who live in the flats are happy with the materials used, as the flats combine coziness and energy savings. 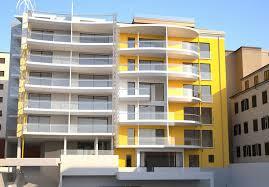 Two multi-storeys have been recently built in Florence and other projects are in the pipeline in Trieste and Rimini. Designers emphasize that a friendlier legislative framework was needed: in Italy laws that regulate wood buildings are recent. The designers of the Florence project emphasize that works on the construction sites were much faster than when other materials are used. One of wood’s advantages, indeed, consists in the fact that buildings can be erected relatively rapidly. A relatively recent innovation, cross-laminated timber, is getting slowly widespread also in Italy. Thanks to these new products, wood could smoothly enter traditional construction sites. In addition to this, wood houses look more and more integrated with the urban landscape. Wood-based buildings can be both on the relatively low end of the cost spectrum and also on the high end of it. The building is entirely made in wood.